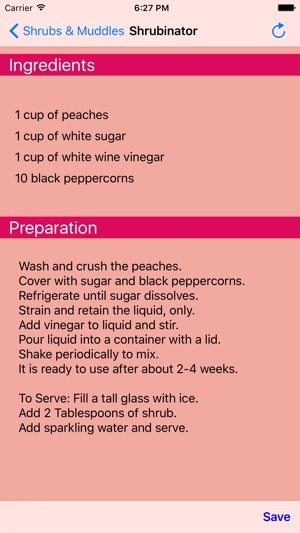 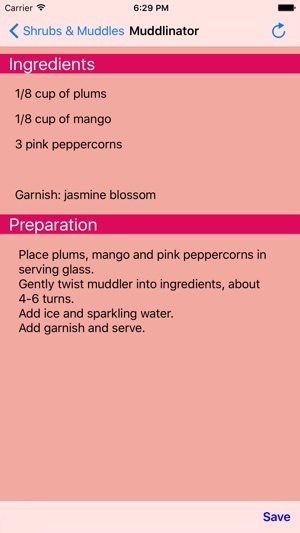 Welcome to the drink recipe application that will inspire you to make your own shrubs and muddles. 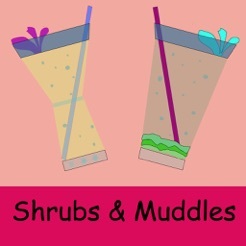 Interestingly, shrubs and muddles are similar in that they both have a fruit base and are a nice complement to sparkling water. 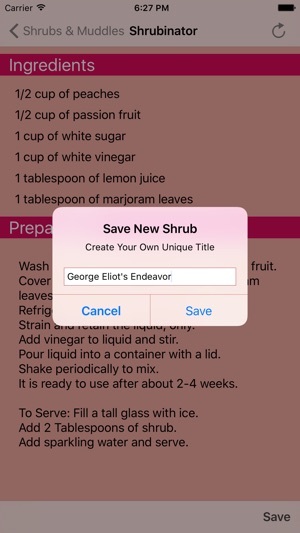 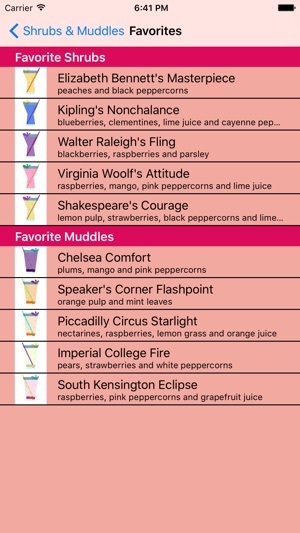 Save your favorite recipe with our suggested British-themed drink name or create your own title. 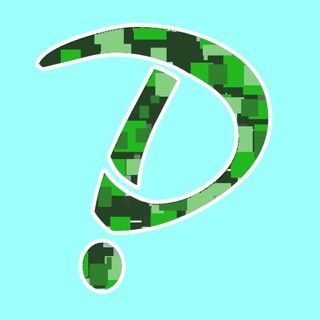 As always, we are looking for your suggestions as we continue to improve the app.